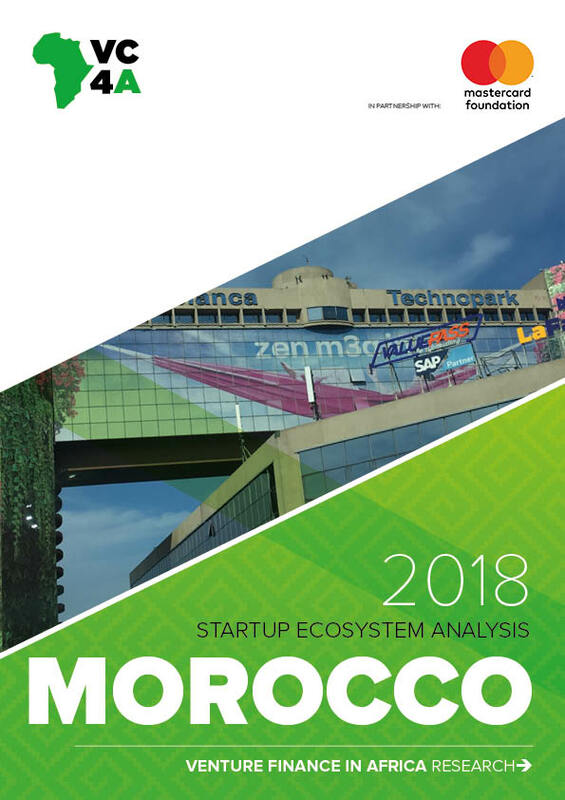 For the fifth consecutive year VC4A has produced annual research and analysis to improve the understanding of Africa’s startup movement. 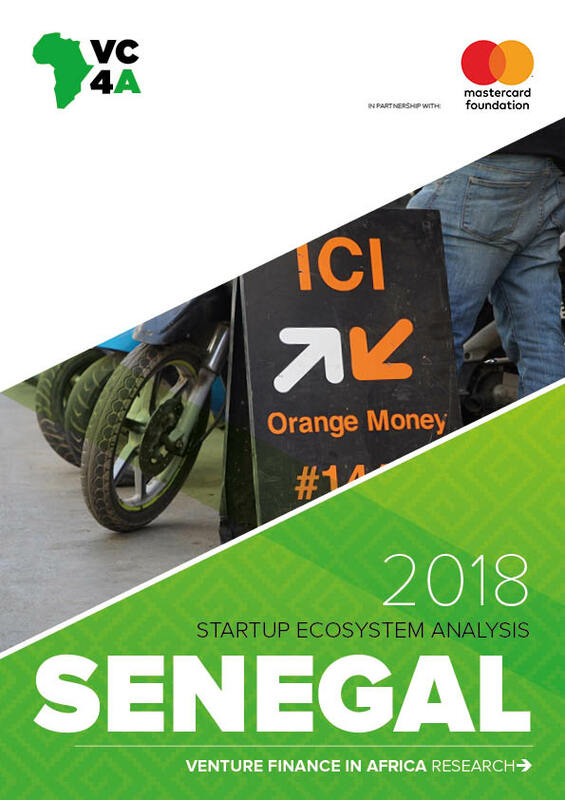 For the 2018 research cycle, with the support of the Mastercard Foundation, VC4A publishes a pan-African study including 6 country specific deep dives. 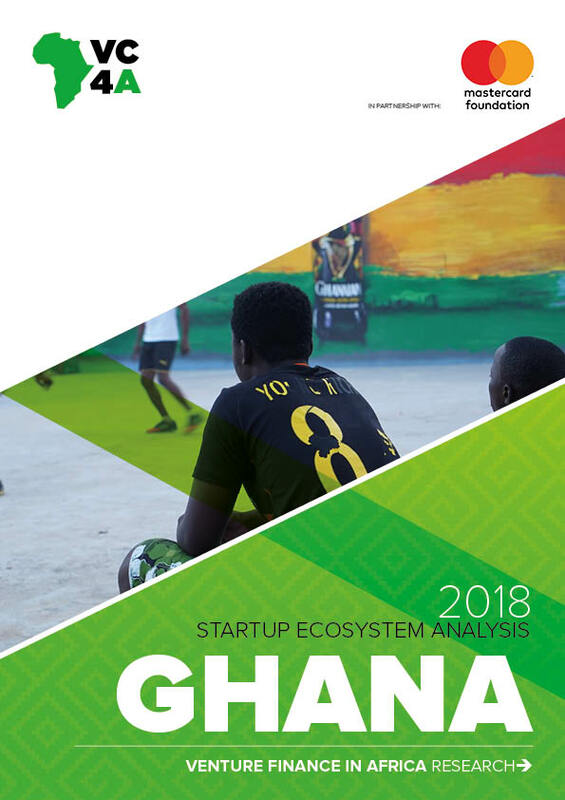 VC4A conducts this research to share the progress of the VC4A network and to help document the journey of the African startup community. 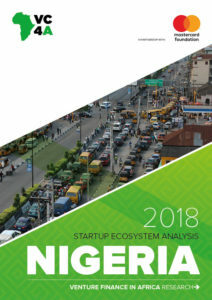 A vibrant startup ecosystem is essential for many reasons, firstly it makes the path to entrepreneurship a much easier one to take for those who want to take the dive to build their businesses. Secondly, through the work done by entrepreneurs and government institutions, service delivery becomes more effective and efficient. 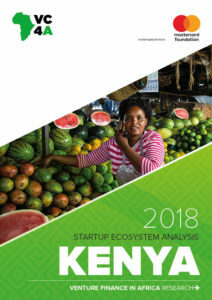 Technology-based businesses have transformed various services: M-Pesa with its money transfer and payment system, the online platform ‘Kenya Law’ with its provision of legal information, and mobile platforms that offer agricultural information and prices, among many others. 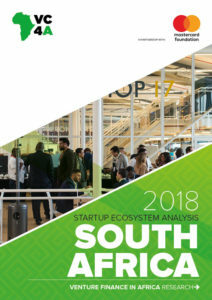 The South Africa startup ecosystem is one of the most robust and developed on the continent thanks to several strengths, including significant consumer and business markets, sophisticated entrepreneurial talent, and strong corporate sector. South Africa has access to local capital and ties to a growing number of international investors. High tech startups thrive in the midst of a growing number of startup support organizations active in the ecosystem.